Growing demand for shipping services from the offshore oil & gas industry has prompted GAC to open an office in Uruguay. 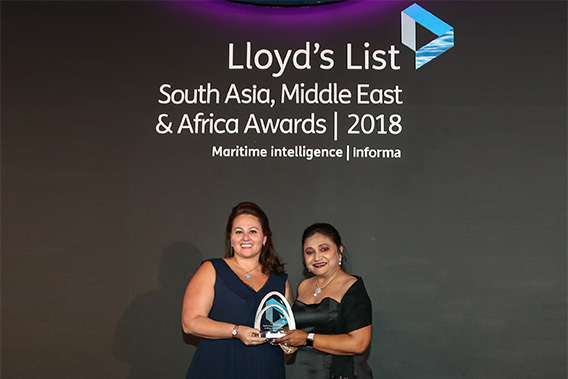 The new office continues 2018’s expansion of the Group’s Americas region which saw the opening of GAC Brazil’s office in Fortaleza and the establishment of GAC Panama. Uruguay is located along the East Coast of South America between Brazil and Argentina. 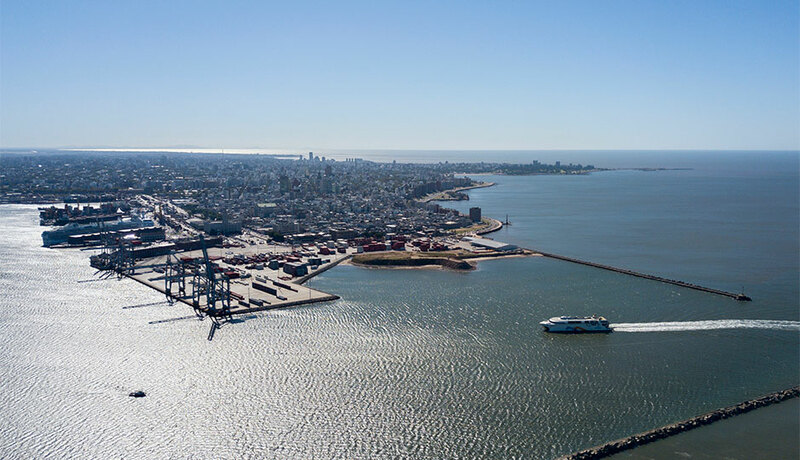 Based in the key port of Montevideo, GAC Uruguay will offer a full range of ship agency services nationwide, with particular focus on the offshore oil & gas and product tanker sectors.